Hey, everyone. Justin here. And today, I'll be reviewing Tag Him by Armaf. Now this men's set is classified as a fresh, spicy citrus. And I really enjoy that mix personally. 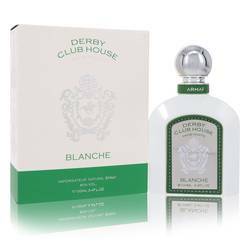 Now the scent opens with citrus notes of bergamot, grapefruit, and lemon, as well as pink pepper. Now the heart consists of notes of ginger, mint, nutmeg, and lavender. Finally, the scent ends with base notes of cedar, patchouli, sandalwood, and vetiver. Now I'd recommend it for spring, summer, and fall day wear. Guys, that is all for now. I hope you enjoyed this review. And please don't forget to follow FragranceX on Facebook, Instagram, Twitter, and Snapchat. And please subscribe to our YouTube channel. 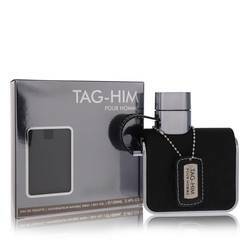 Armaf Tag Him Cologne by Armaf, Armaf Tag Him is a men’s woody spicy fragrance with fresh spicy and citrus main accords . 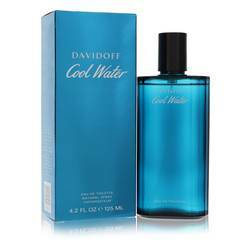 It has top notes of grapefruit, lemon, bergamot, and pink pepper. Ginger, mint, nutmeg, and lavender make up the heart notes while vetiver, patchouli, sandalwood, and cedar comprise the base notes. 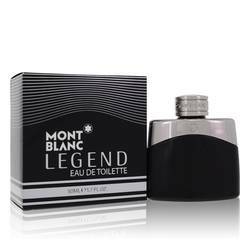 With moderate sillage and longevity, this fragrance works well during spring and summer days and nights. The flacon is silver and black, resembling a cross between a flask and a Read More Read More canteen. 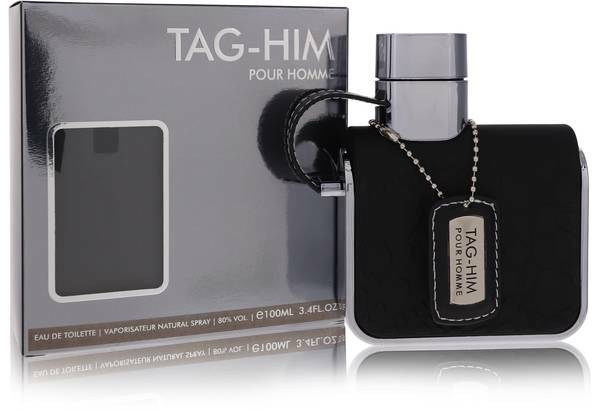 The bottle neck wears a tag with the fragrance name. 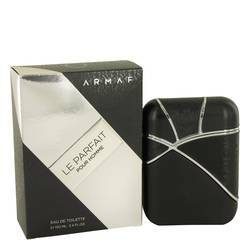 Armaf is a company owned by Sterling Parfums, a fragrances manufacturer and distributor. 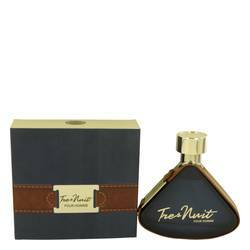 The brand is dedicated to premium scents and aimed at the luxury market and a stylish, sophisticated clientele. Founded in 1998 and based in Dubai, United Arab Emirates, Sterling supplies perfumes globally. This fragrance house is new, launching its earliest fragrances in 2014 and producing at least 79 scents at a prolific rate. All products are original, authentic name brands. We do not sell knockoffs or imitations.